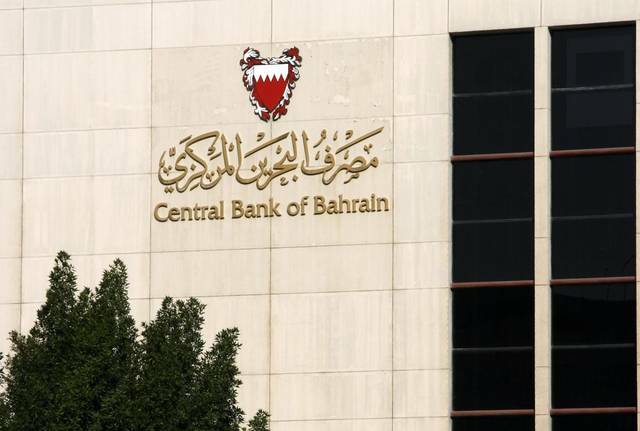 Mubasher: The Central Bank of Bahrain (CBB) on Tuesday announced that the BHD 26 million short-term Islamic leasing bonds issue, known as Sukuk Al-Ijara, has been oversubscribed by 621%. The Sukuk Al-Ijara have an expected yield of 3.95%, compared to 4.20% yield in the issue offered on 14 March, according to a press release. The bonds are issued by the CBB on behalf of the Bahraini government. The issue has a 182-day maturity, starting from 11 April, until 10 October.